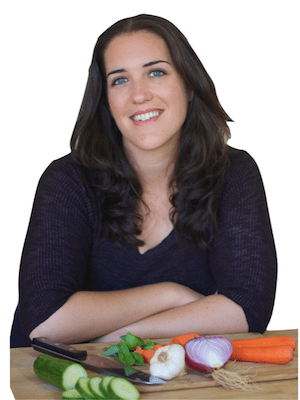 Hannah Healy is the blogger/creator behind Healy Eats Real. Here at Healy Eats Real we focus on whole foods and natural non toxic living to support vibrant healthy lives. You will find a wealth of original real food recipes, wellness tips and informative articles on nutrition and non-toxic living on Healy Eats Real. 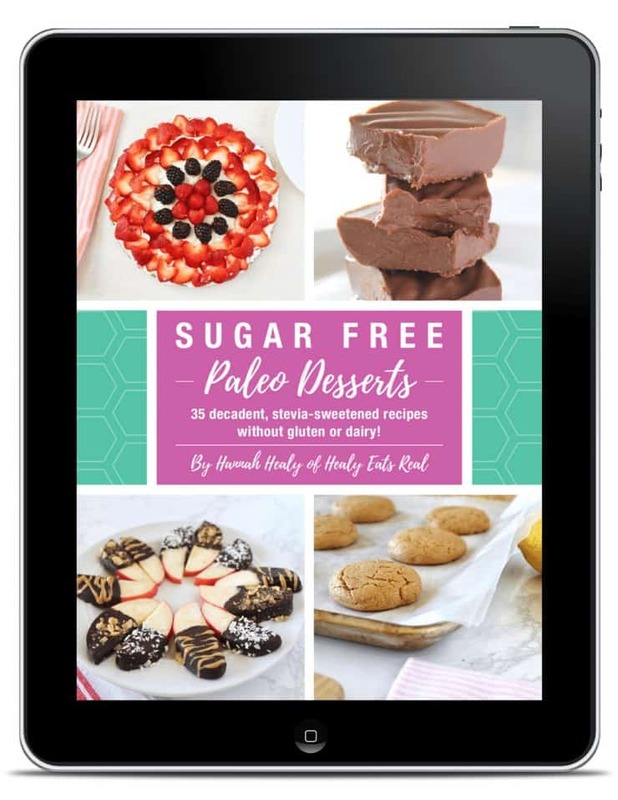 We focus on recipes that range from allergy friendly, gluten-free, paleo, low carb, keto to vegan and more. Healy Eats Real can create custom healthy sponsored recipes to promote your brand or product. Your sponsored blog post can be promoted across all of Healy Eats Real’s social media including facebook, instagram, twitter, pinterest and more. I only recommend products that I would use in my own kitchen. 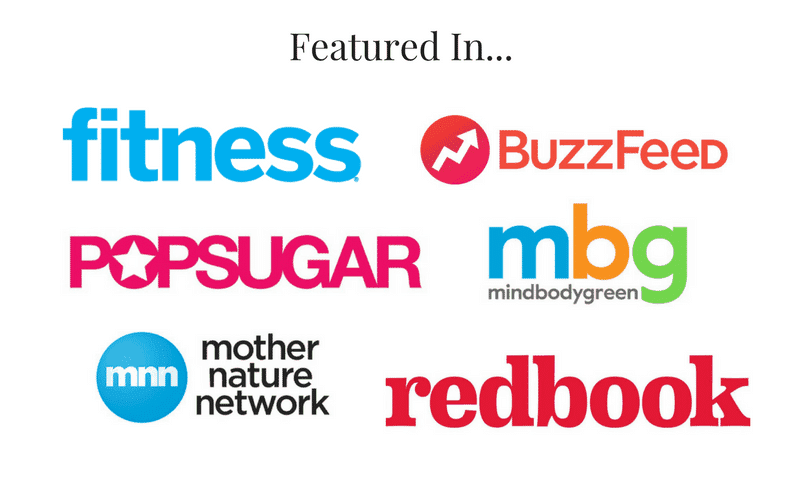 Healy Eats Real can write custom blog post articles to promote your healthy living brand or product.Your sponsored blog post can be promoted across all of Healy Eats Real’s social media including facebook, instagram, twitter, pinterest and more. I only recommend products that I would use in my own home. Videos are quickly becoming one of the most popular mediums for sharing recipes. If you want your brand or product to reach the most eyes, video is the way to go. 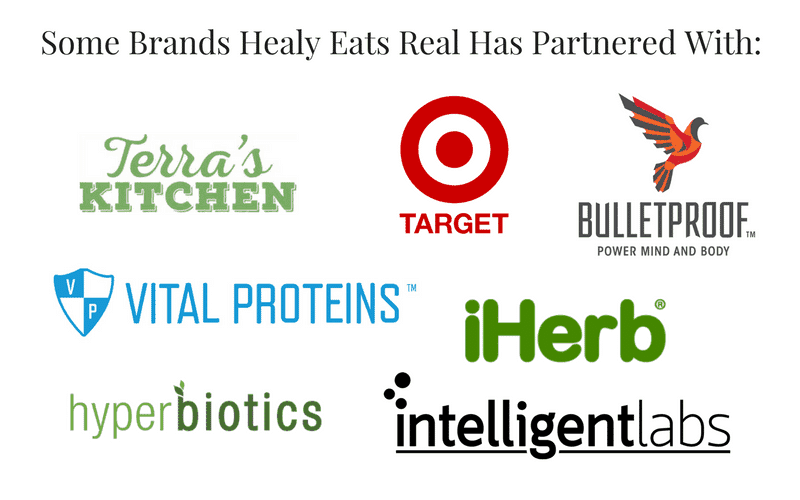 If you’d like to have a closer, more long-term partnership with Healy Eats Real, we offer brand ambassadorships with real food or nutrition focused companies. I only recommend products that I would use in my own kitchen or home.